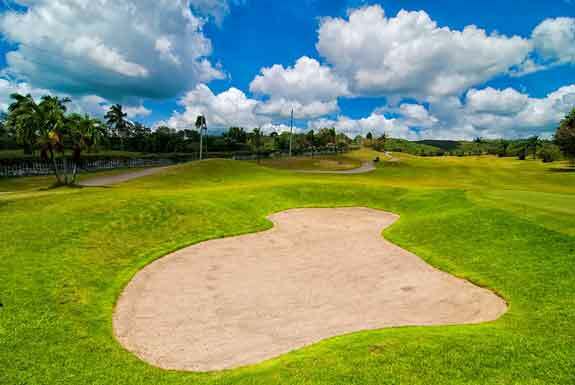 Golf - Gemango Software Services Inc.
Cebu boasts of 6 golf courses, with 3 located within the city, and another 3 located in towns within Cebu province. 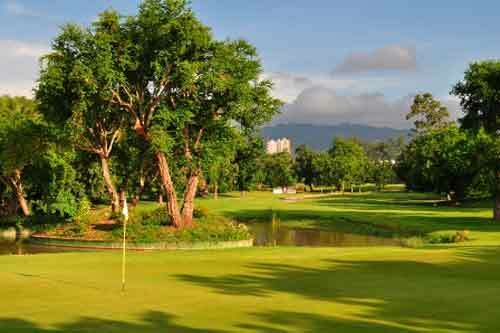 The 2 golf courses below are the ones that we can recommend, both are easily accesssible within the city. 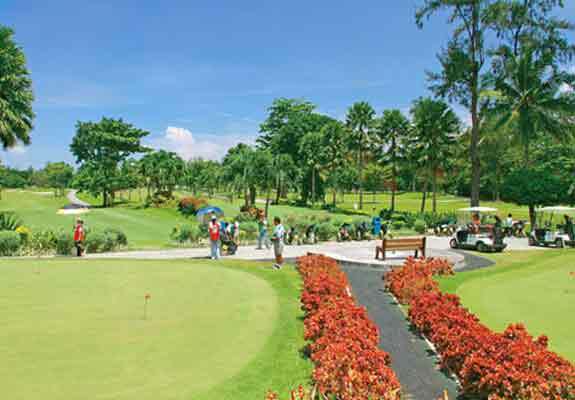 Alta Vista is a short, challenging, mountainous course with rolling terrain and narrow fairways. 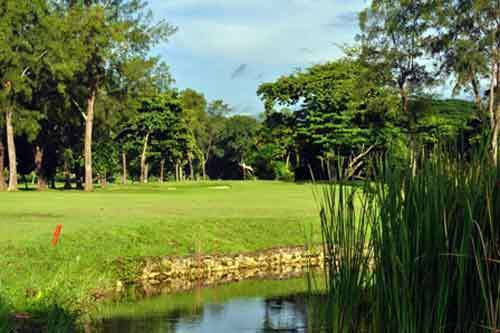 Strong winds and water hazards combine to make this course interesting, even at a relatively short length of 6,100 yards for 18 holes. 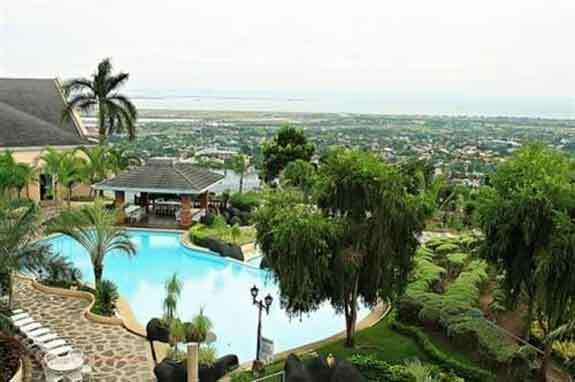 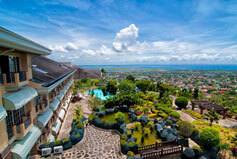 The views are stunning - standing on the course, you can see Mactan Island, Bohol, and the bay. 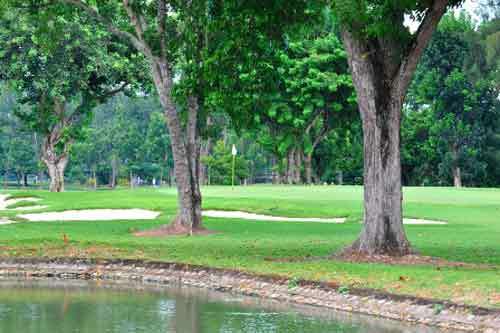 It takes a 20-30 minute ride from Gemango office. 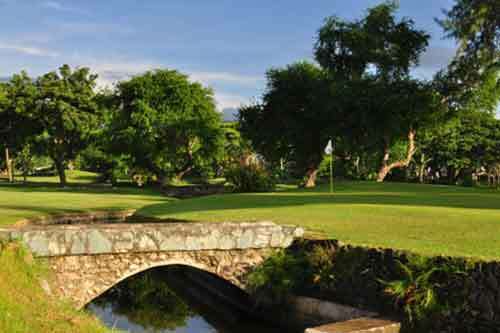 Built in 1928, it has since been upgraded to championship standard with two 18-hole championship courses. 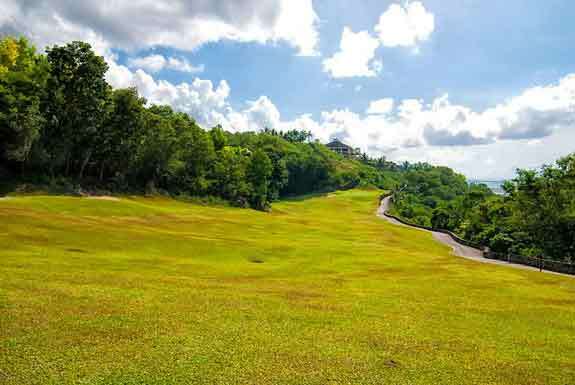 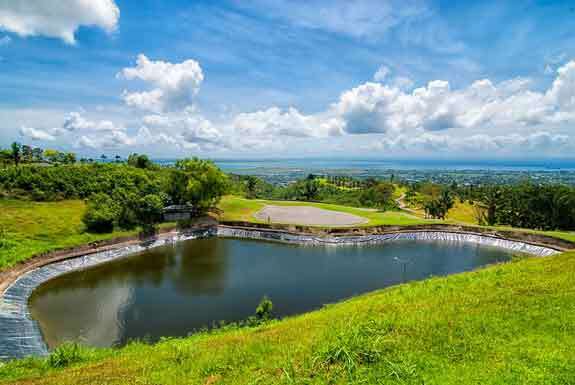 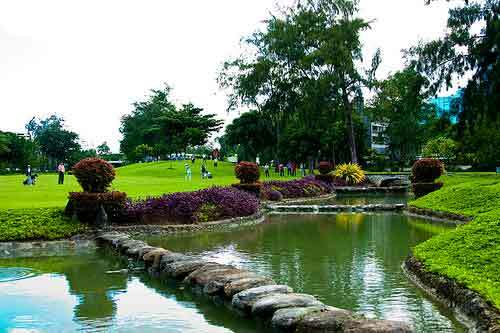 With its winding fairways, numerous trees, and sand traps furnished with coral rock, this is Cebu's premiere golf course. 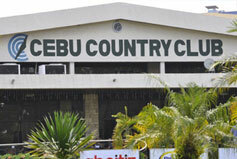 It is only a 5-minute taxi ride from Gemango office.